Save Marinwood-Lucas Valley - our community, our future: Send in your Response to the Golden Gate National Recreation Area to Protect Off leash areas on the Beaches. Send in your Response to the Golden Gate National Recreation Area to Protect Off leash areas on the Beaches. There are few pleasures more satisfying than a walk in nature with your dog off leash. In the Golden Gate National RECREATION area this pleasure should not be denied from responsible dog walker. The evidence is thin that there is a permanent danger to wildlife. It shouldn't be any more than walking with a pack of rambunctious boys. While there are some that think dogs and boys should be on leash, such unnecessary restrictions on our freedoms diminish us all. 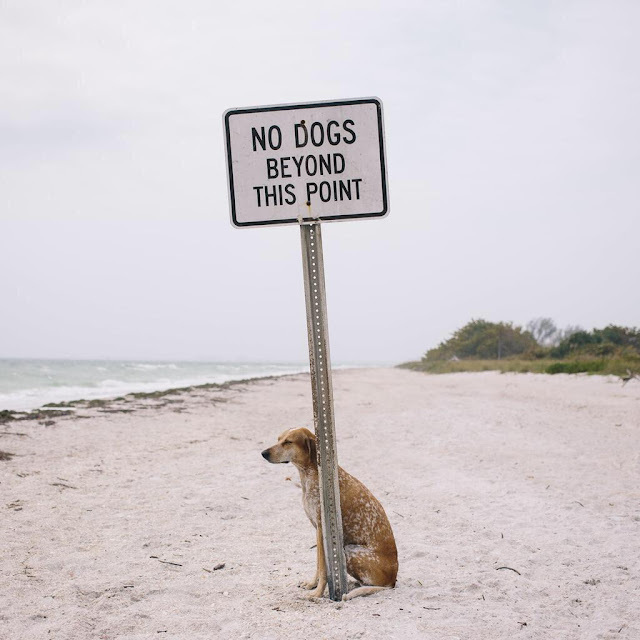 Please allow beach access for responsible dog owners in special "leash optional areas" so that the intolerant people may avoid us. We will be laughing, enjoying our pets and nature as God intended.